If the Indie Beauty Expo is not on your radar, it absolutely should be! Last year, I tried to make plans to attend the one in New York (there is also a stop in Los Angeles), but life was hectic in my final semesters of college and things fell through. 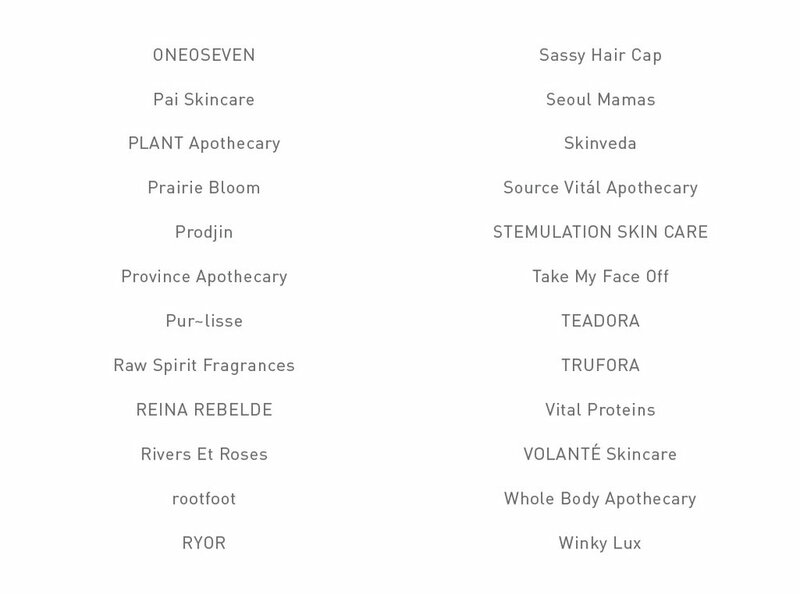 Soon after, I got an email from Indie Beauty Expo announcing that they would be adding Dallas to their list of stops. I'm a serious beauty enthusiast for everything from makeup to skincare, so I wouldn't miss this for the world! 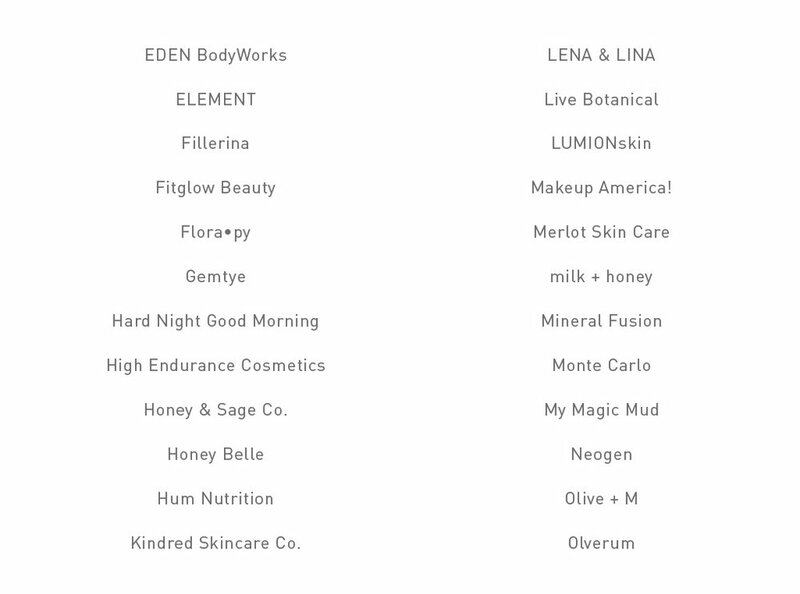 Indie beauty brands are often the gems of the beauty world, in my opinion.